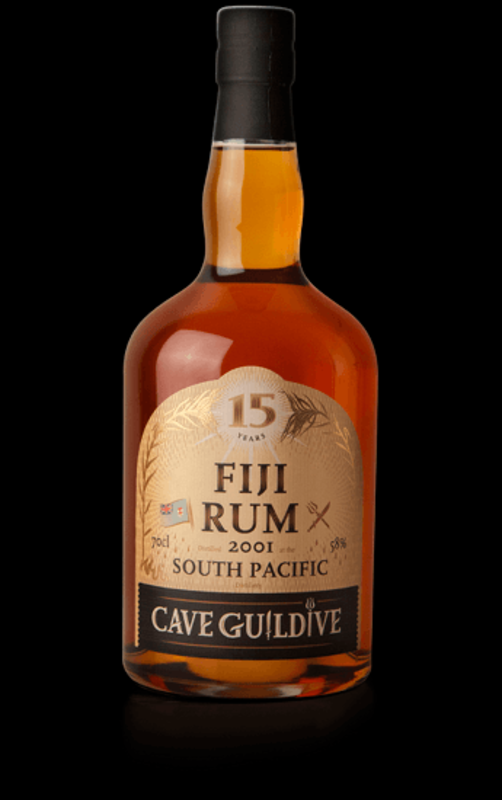 Have you found an online vendor selling Cave Guildive Fiji Rum South Pacific 2001? Ein im Pot Still gebrannter Melasse Rum der South Pacific Distillery , Abgefüllt 2016 mit 58% Vol. In der Nase, etwas herb und sperrig, welkes Gras mit Blumen. Im Gaumen, sehr stark und direkt, Schwere erdige Holz Töne spielen mit leichten blumigen Fruchtnoten. Im Abgang, lang und fruchtig mit Rauchnuancen. Ein Rum der Zeit und Raum braucht. Ein Rum für Fortgeschrittene ! A molasses based pot still rum from the South Pacific Distillery, bottled 2016 with 58% vol. In the nose, somewhat tart and bulky, withered grass with flowers. In the palate, very strong and direct, heavy earthy wood notes play with light flowery fruit notes. In the finish, long and fruity with smoke nuances. A rum who needs time and space. One for advanced!